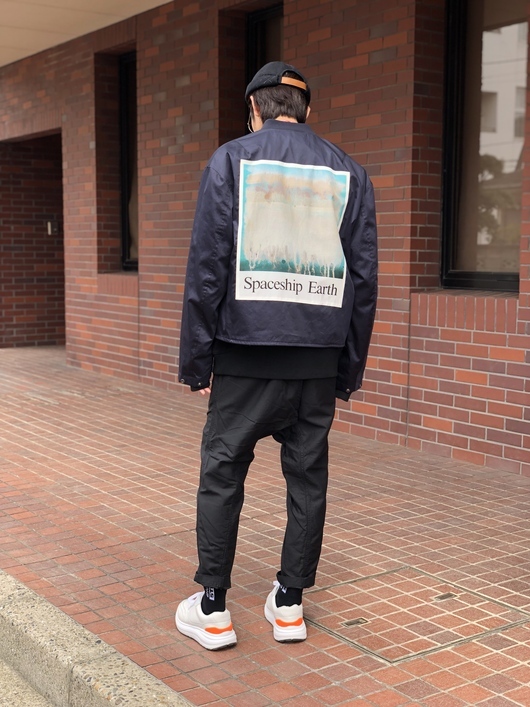 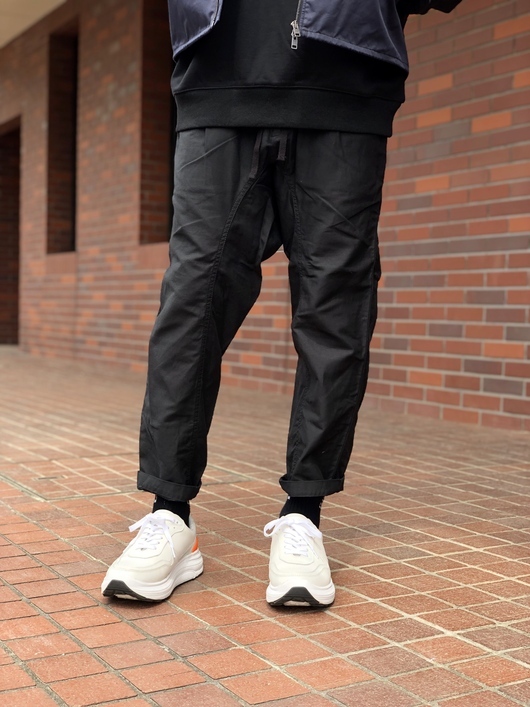 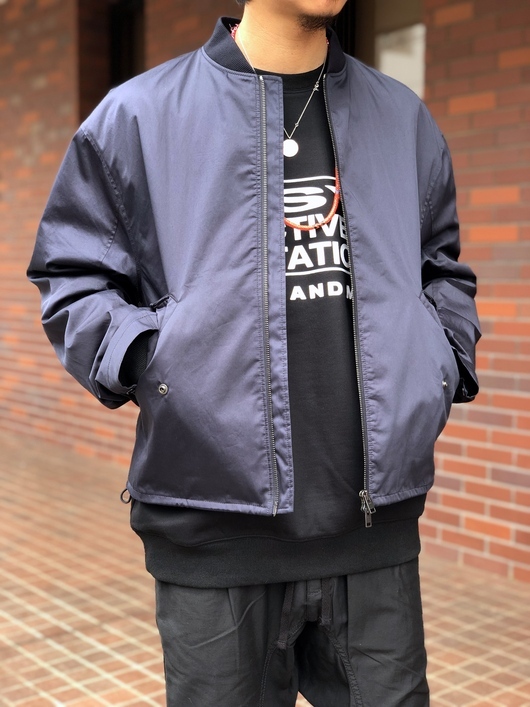 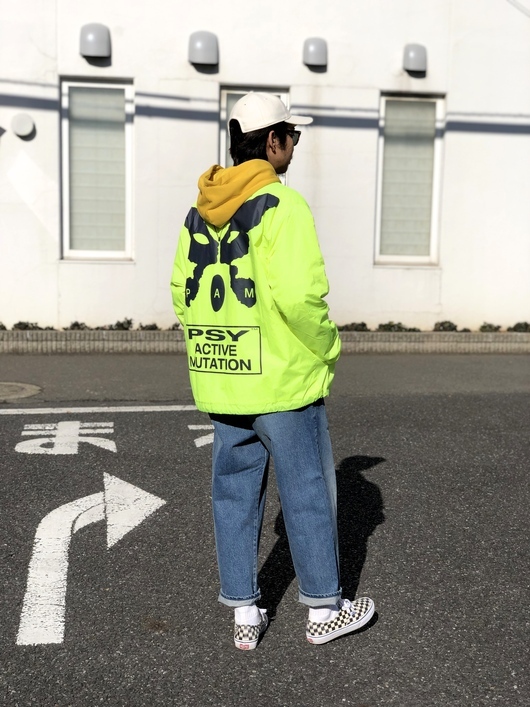 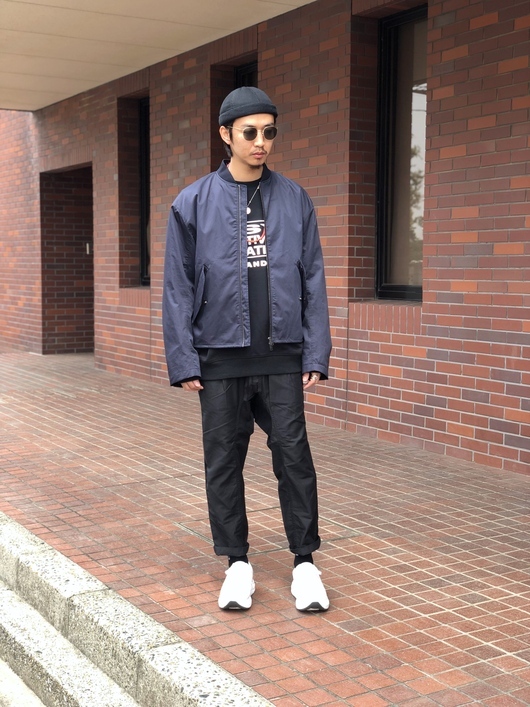 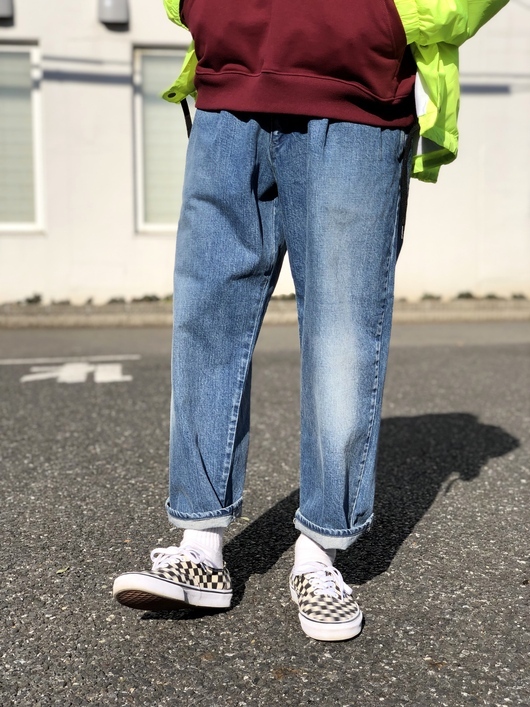 2019 S/S - P.A.M. 1st Styling. 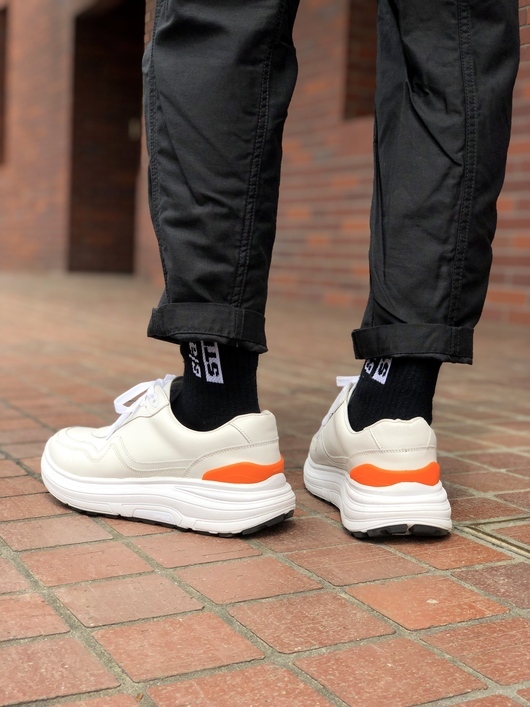 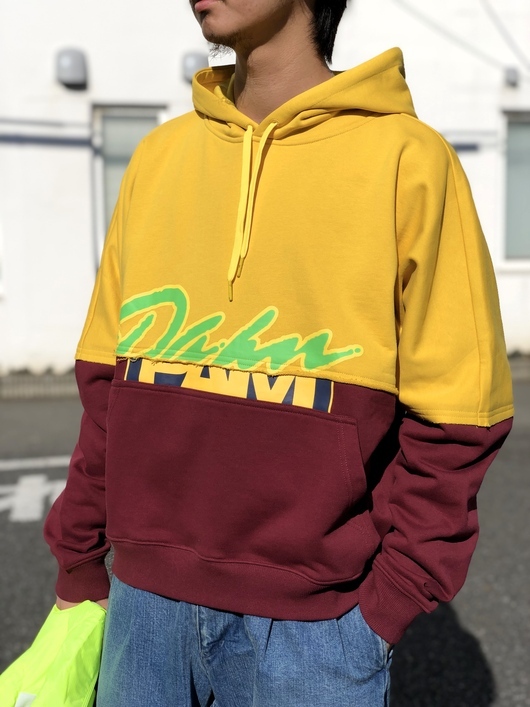 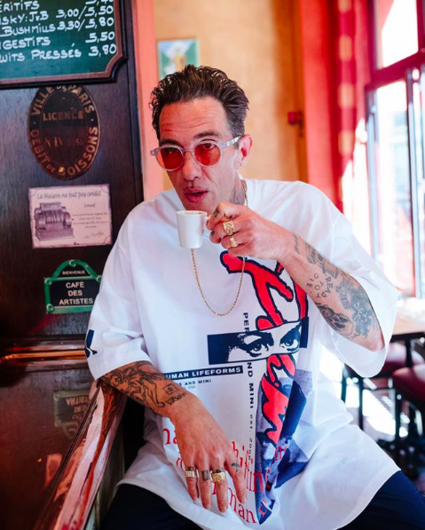 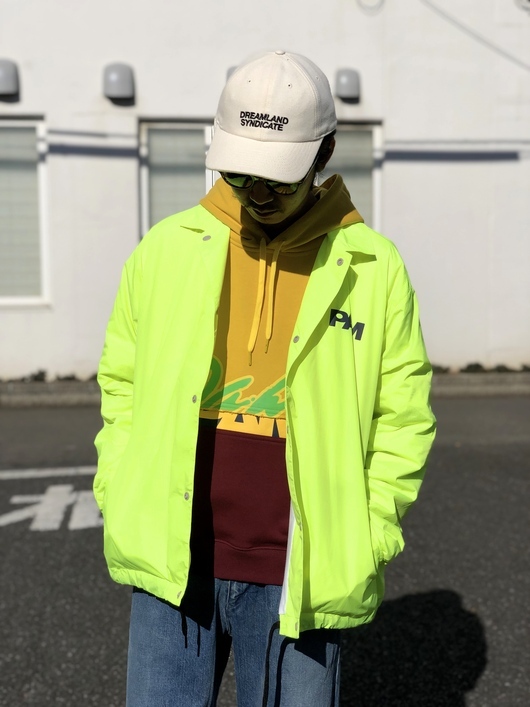 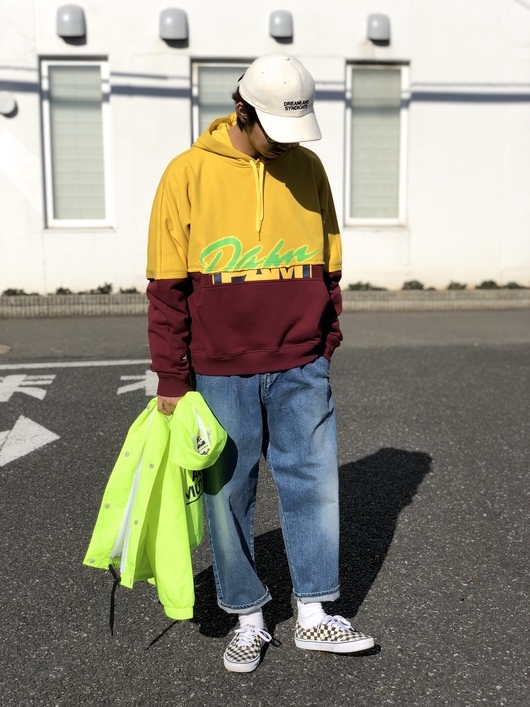 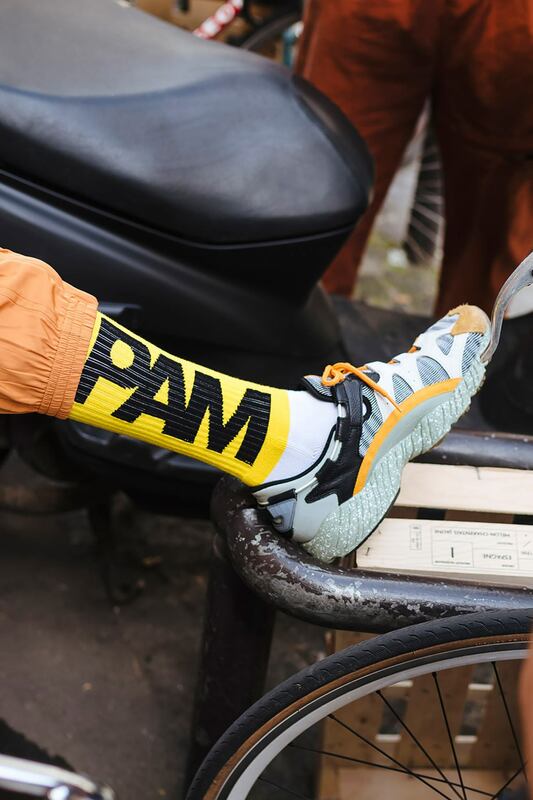 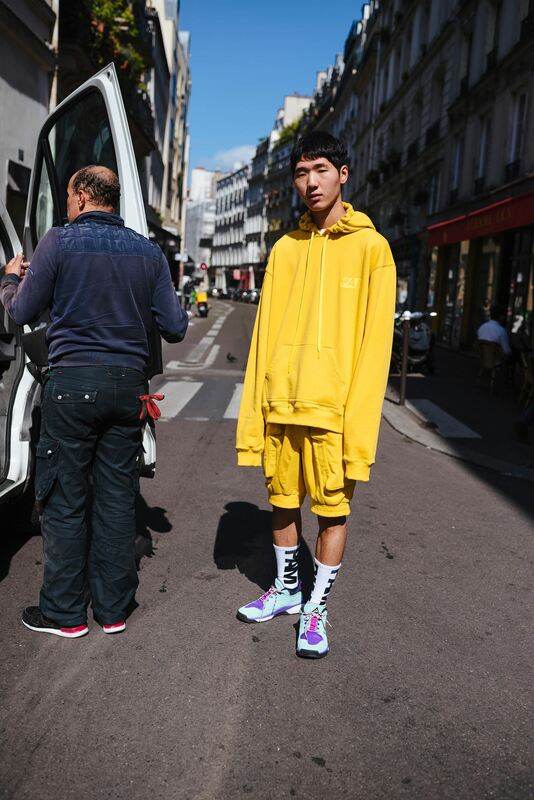 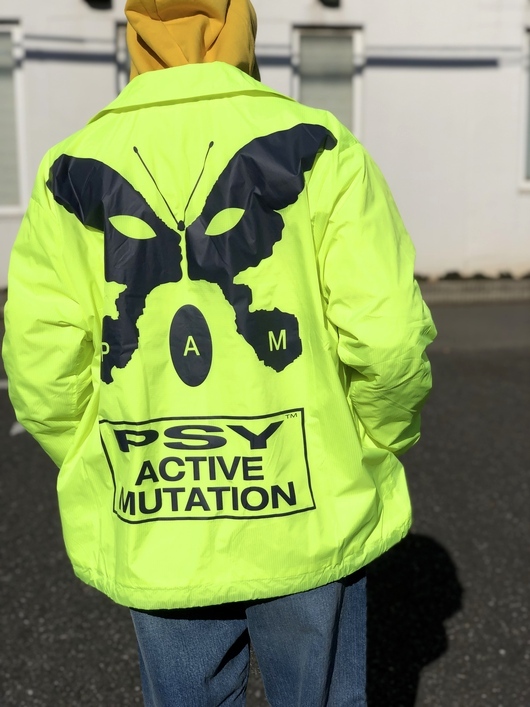 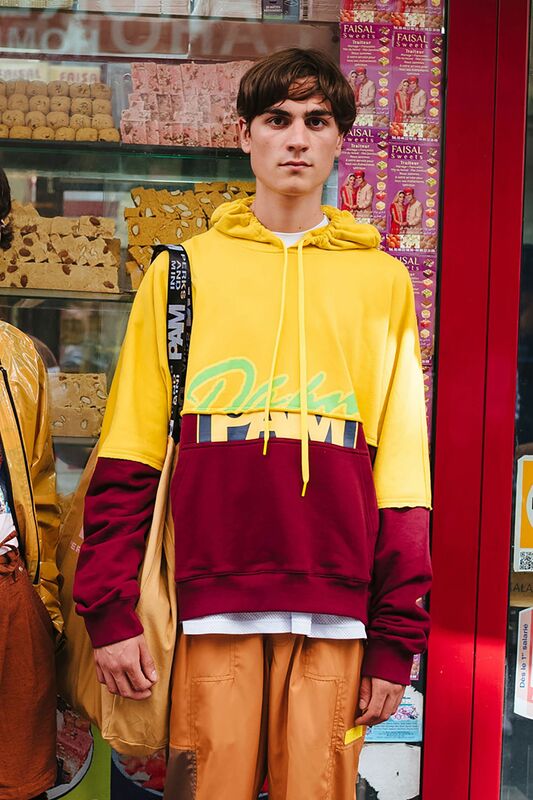 P.A.M. / Perks and Mini - 2019 S/S Products. 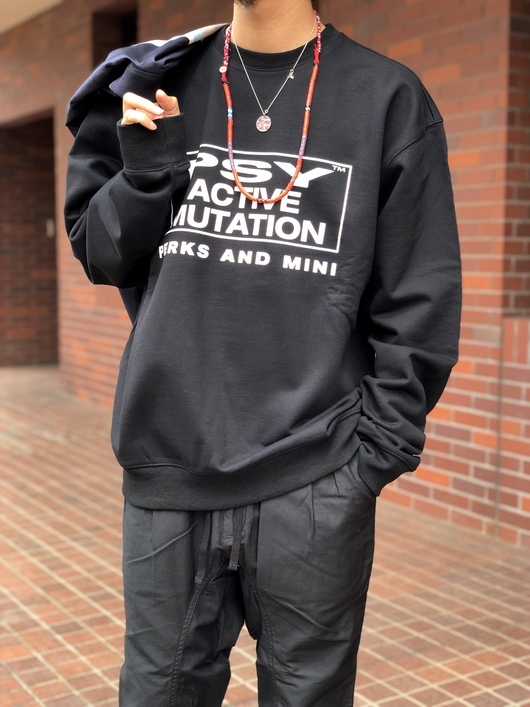 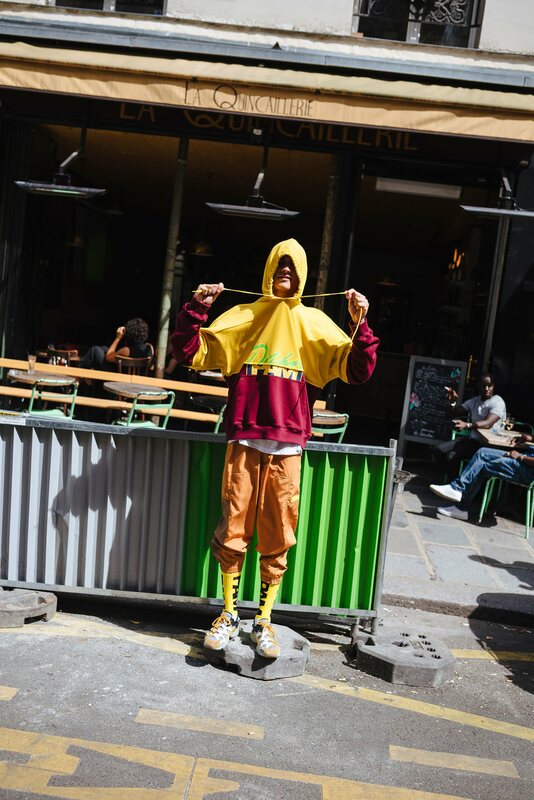 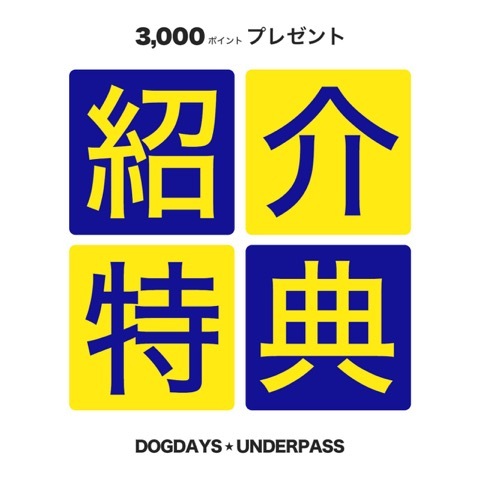 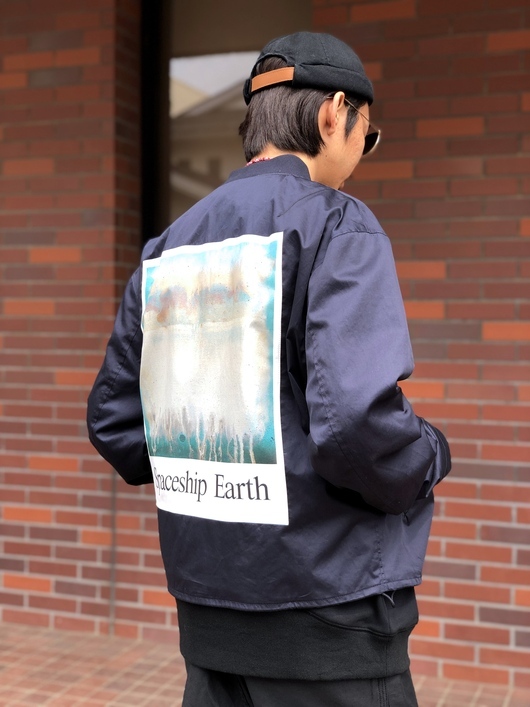 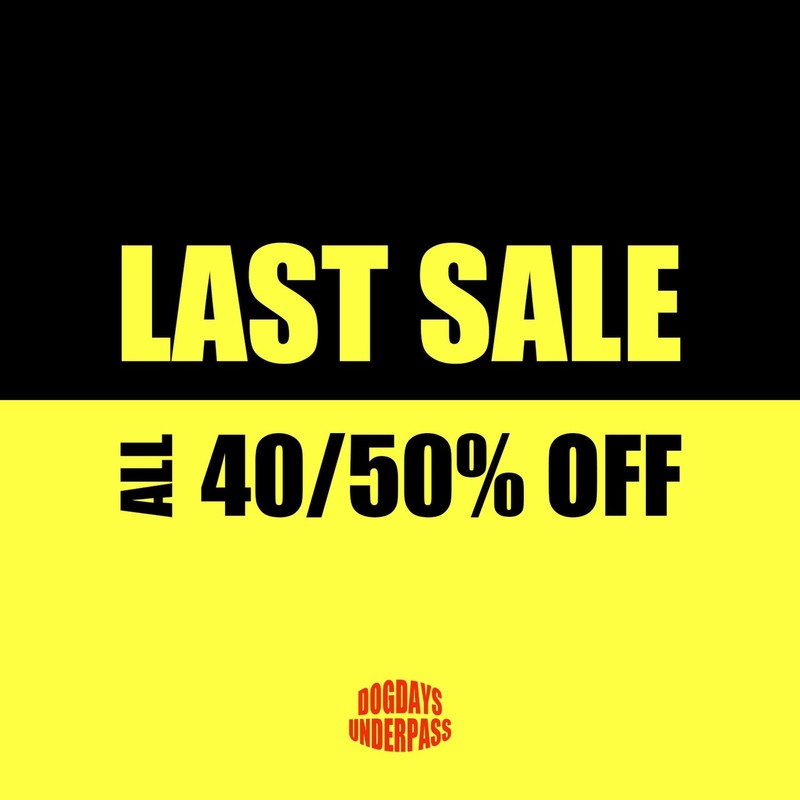 ▲ by HAPPY-DOGDAYS | 2019-04-14 21:23 | P.A.M.
▲ by HAPPY-DOGDAYS | 2019-02-02 21:26 | P.A.M.
▲ by HAPPY-DOGDAYS | 2019-01-28 20:23 | P.A.M.